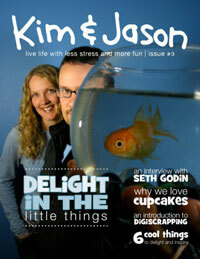 Escape Adulthood magazine, which publishes in print and online, asked me to write about the awesomeness of cupcakes. I penned an article called "Why Cupcakes Take the Cake," and you can get a free download (pdf format) of the issue from their website or by clicking below. There's even a photo of me as a little kid!